The film was previously dated to release on April 20 but now it is going to be released on April 27. 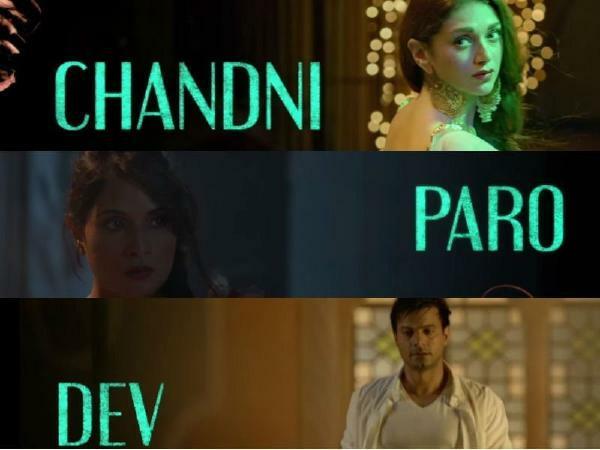 Dass Dev is a much-awaited film for the movie geeks as it is helmed by filmmaker Sudhir Mishra. He is known for films like 'Chameli', 'Hazaaron Khwaishein Aisi' and 'Yeh Saali Zindagi'. With the uberly talented cast in the film like Rahul Bhat (last seen in Ugly), Richa Chadda and Aditi Rao Hydari in lead roles. The supporting cast is as much credible with actors like Saurabh Shukla and Vineet Kumar Singh. Had the film released on April 20, it would have clashed with films like "Beyond The Clouds" and "Nanu Ki Jaanu". It surely needed a clutter-free release for movie-watchers to make a good decision. Though the film is not getting delayed just now but it has been pushed several times earlier too. It was initially due to release in February, then March 23 and then April 20. Finally, the date has been locked and the producers are very happy to get a "clutter-free" window. Producer Sanjeev Kumar of Saptarishi Cinevision, said in a statement: "I trust my release partners, presenter, and distributor. I believe they are doing a fabulous job backend. We have a clutter-free date now and every producer makes a film with this anticipation of a dream run, so have I." Kumar added: "It really takes a lot of guts to take a hard stance which both Storm Pictures and Shirngar films have displayed". 'Daas Dev' is a romantic political thriller which is adapted on the novel Devdas.